More On The Topic Of Containers and Also An Addition About Hippo Legs! memorial slots that they where to go into ! And of course the containers seem to be made from the dead creatures for the walls and floors of each container! Which must of been in the millions upon millions ! 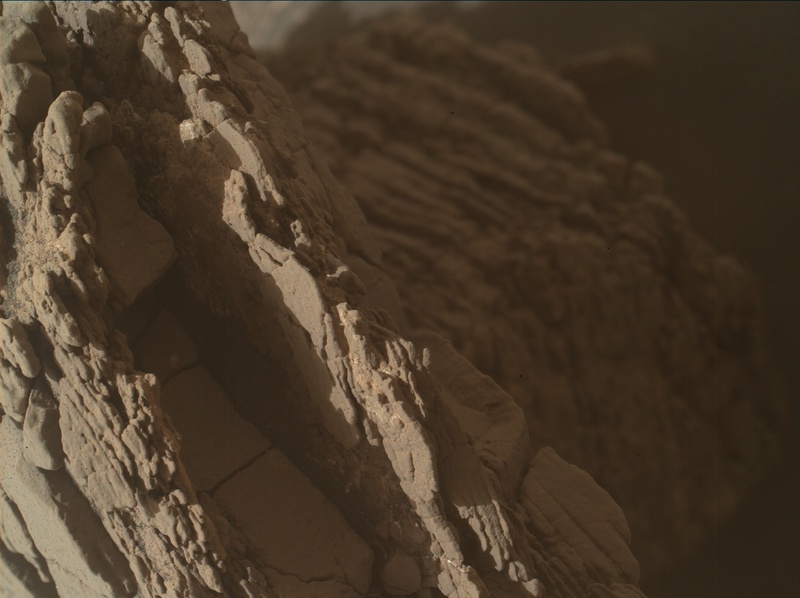 That is when Mars lost it's atmosphere and the surface of Mars abolished! Notice how the legs at the back seem to be gone in photo below! Making Walls Out Of Creatures! Aids in helping contain dead creatures. Please notice how "white" lines and swerved white lines are action gestures ! Please notice how the theme of this photo seems to be based on building walls ! Please Look Close And Zoom In! All Those Tiny Dots Means Something Very Important ! by Nasa ! In my humble opinion ! creatures. I think martians are making these floor sculptures as memorial and stories when they lost their atmosphere in extreme antiquity ! Almost Endless Floor Sculptures With Masterful Artwork Down To The Nitty Gritty ! And I Mean sculptured down to small ! It really is amazing how the martians can go from normal size sculptures to small sculptures ! algae. Because there are examples of algae-like material in other larger sculptures ! Which is of a green type material ! And green is not ancient ! Almost down to sewing thread-like sculptures to show the act of putting in almost endless dead creatures into almost endless like creature containers ! Part one right below this typing ! 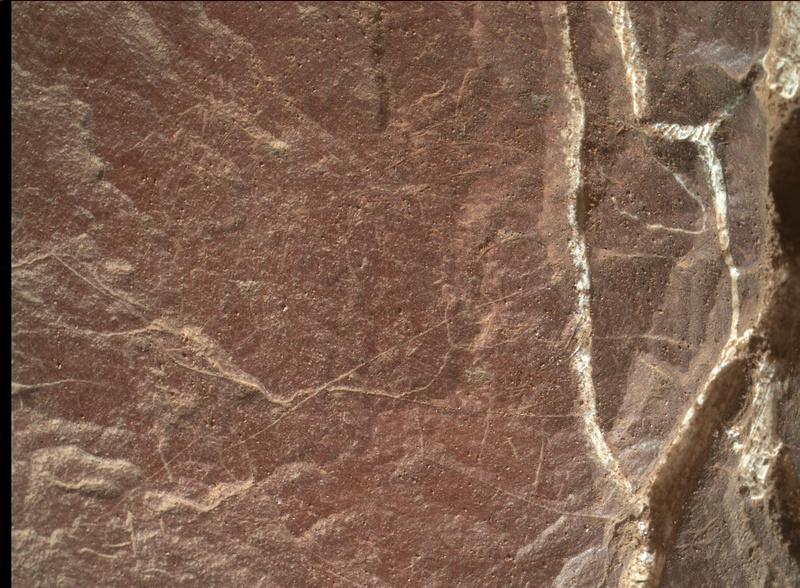 It is amazing how detailed the Martians really are! When you see something in a place of the sculpture and then go somewhere else you see that it is related ! Such as the "round" sample or oval sample etc. skeleton parts, teeth for grabbing mesh and other sharp creature-bone body parts! There are indications of working in creature mouth-areas (of skeletons)! 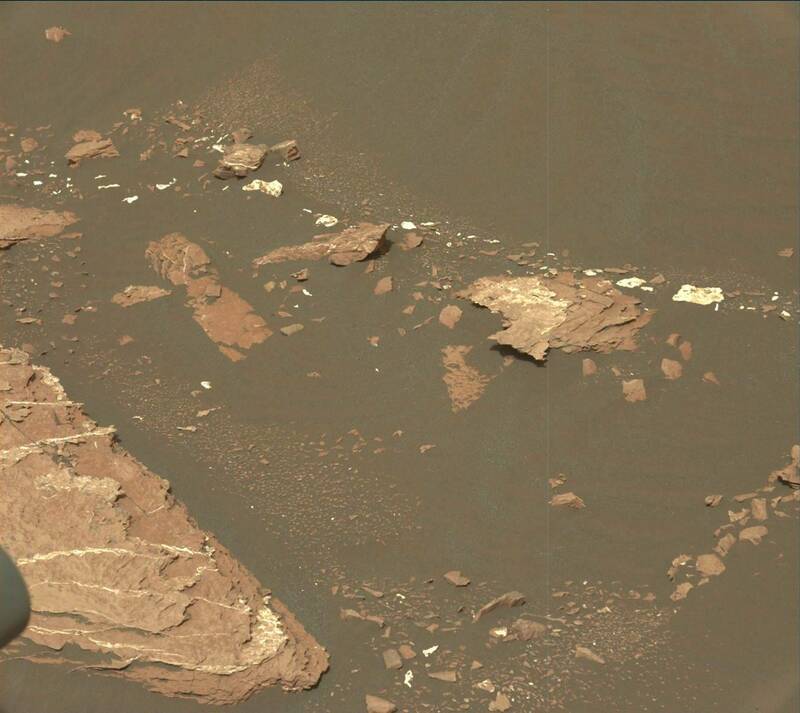 Many mastcam photos seem to be more like "schematics" ! floor sculptures that is ! Could the rope-like material be made of the creatures themselves? of their beloved creatures. Which must of been in the billions etc. to be a representation in how they placed the creatures! sacred memorial like piles. In my opinion. 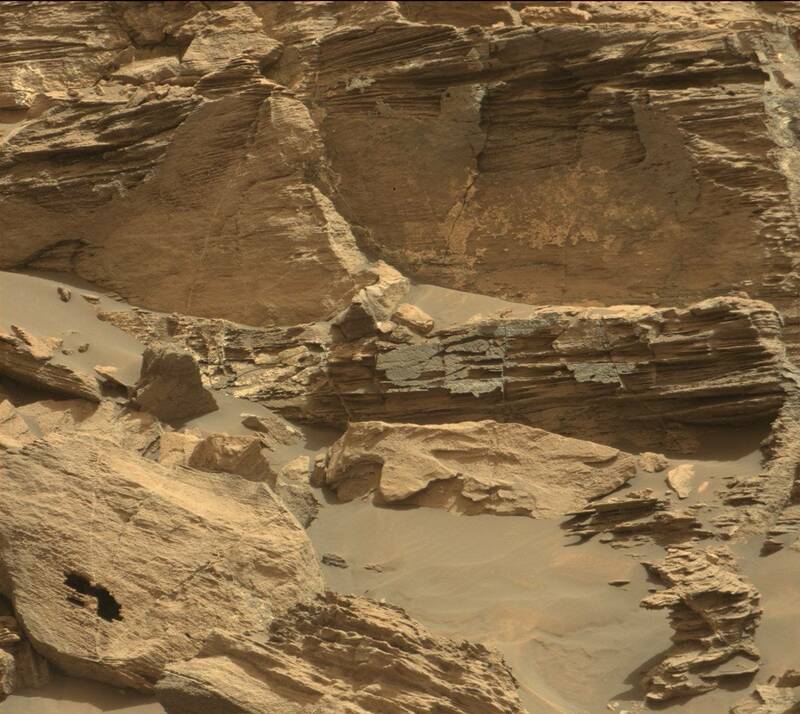 All through the images that I've seen, especially the Mastcam ones. Also, notice "gestures", how the martians seem to use "gestures" as away of showing how theyhad to organize the nightmare of loosing their creatures in one-fell-swoop! A heart ache and catastrophe being anything we humans have never seen on earth ! Notice How "White" Motion Markers Are Explaining What The Story In The Photo Is About, In Sculpture Form Of Course! idea of the martians when they kept seeing thousands of "outside" sculptures with these "white" imprints and started studying what martians had to say ! But being so many sculptures seem to be creature oriented. It must be related to loosing most of their creatures when they lost their atmosphere and of course when their planet's surface destroyed in extreme antiquity ! Please notice the "morphing" of what truly looks like mouths, but mainly involving the "upper" portion of the mouth. As if to fix snakes from eating other creatures? Seeing so many snakes like "white" slithering in so many photos, I think it must be related ! This shows the enormity of the work involved in putting dead creatures into containers ! The martians are practically hitting us on the head to show the suffering of the back breaking work it took to compartmentalize the dead creatures! Notice how the martians even explain that the partitions are made of fish like creatures! To get a good understanding of what I'm saying, please ZOOM in to that black outlined circle and notice how droopy the fish looks! This is a sculpture that shows that the martians are stacking dead fish like creatures like sacred (pancakes) by the billions! With that type of work and the devastation of loosing all their beloved sea creatures and most other creatures! It is no wonder they of course would make these diorama-like memorial sculptures that seem to be made of material that is somewhat easy to sculpt for very quick and articulate sculpturing! 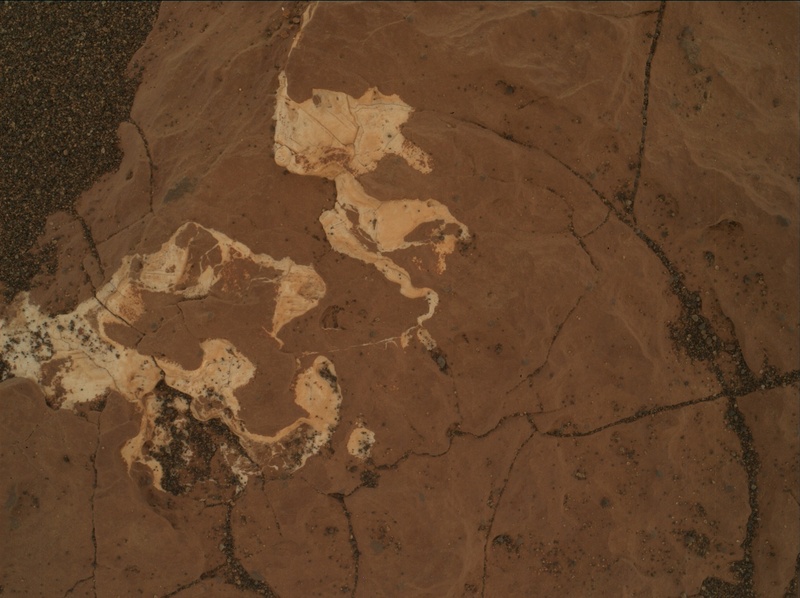 But over and over Nasa's Curiosity Rover is showing us pancake like sculptures, over and over, constantly, and even year in and year out! 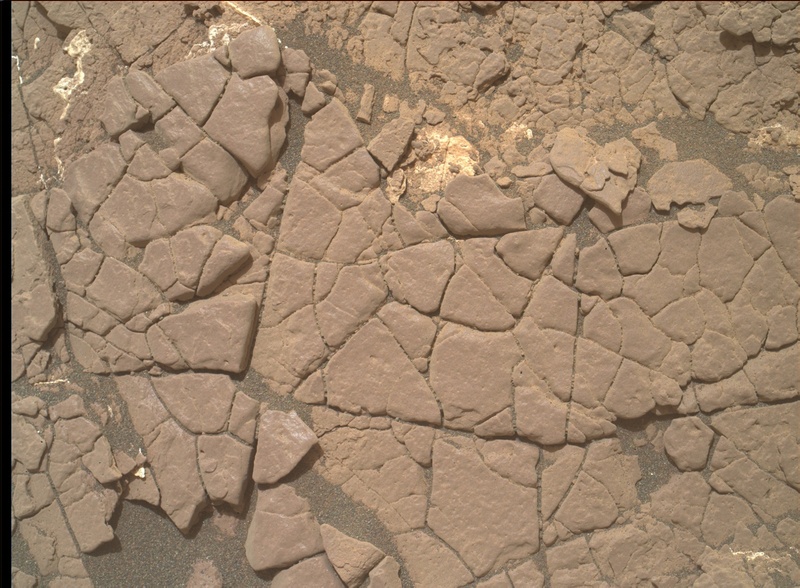 It seems to me one of the greatest tasks the martians had to do was to do massive, massive clean-up after they lost their atmosphere in extreme ancient times! So many indications are, that they had to go underground to avoid the catastrophe that awaited them. When they finally got up topside, they had to do a nightmarish routine of cleaning up the dead sea creatures when they lost their oceans! And in these photos YOU are getting a glimpse of the work involved! It is almost like getting hit on the head with a sledge hammer it is SO obvious! 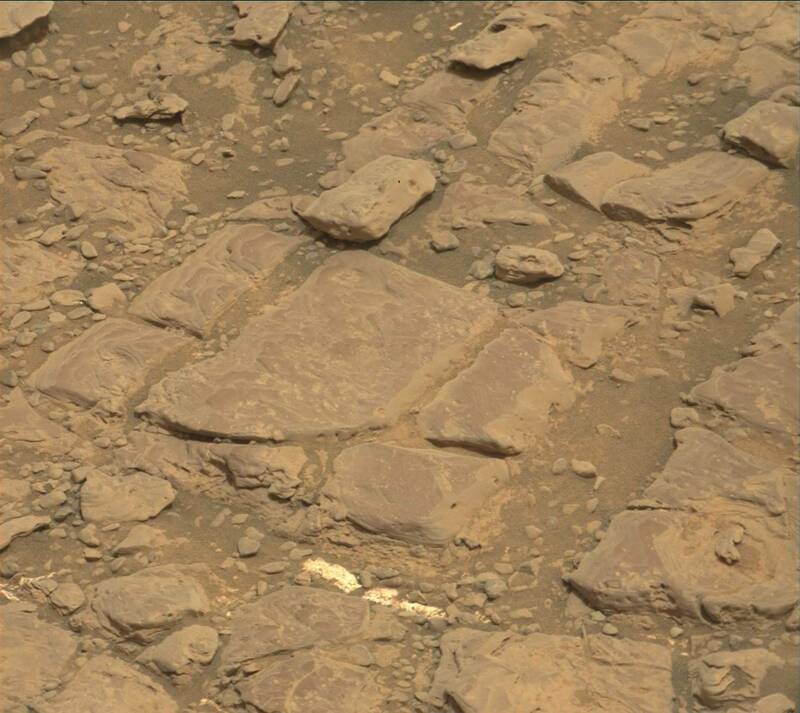 Nasa just doesn't want to show us photos of what is going on, on mars! They want us to learn of their culture! What is sacred to them. And I really think loosing their dead sea creatures is one monumental very sacred thing! I think they are also saying look what happened to us, and the same thing can happen to you! All it takes is a solar flare to tear loose from some distant super nova and wham! And even in so many years from now we could be doing the same exact thing. Making memorials for the creatures that we once had in our gigantic oceans etc. If you don't think it could happen to us, look at our neighbors! They are hitting us with this very thought right between our eyes. Notice what I say about partitions in image below! 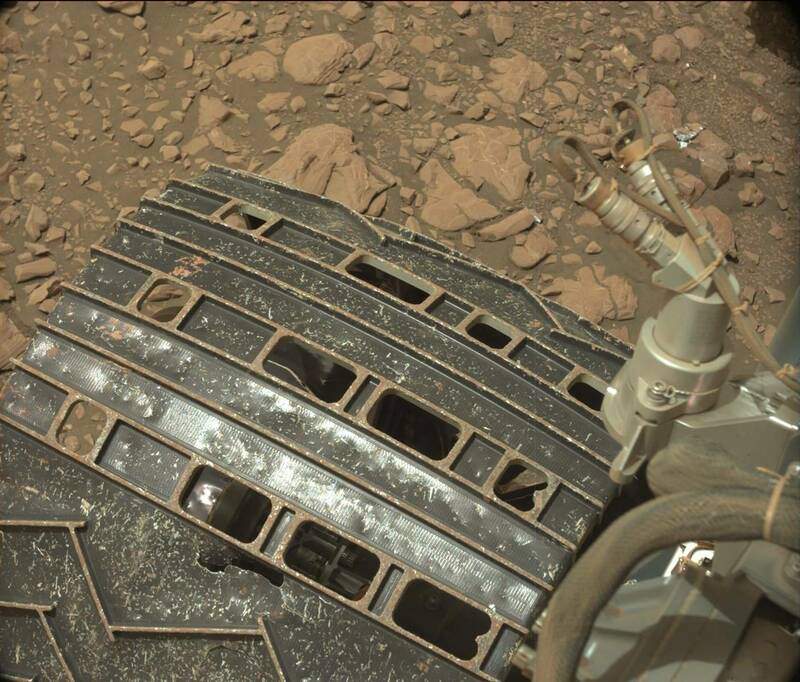 Notice how the martians are trying to show us what the partitions are made of ! Notice how they love to "morph" to demonstrate what they are saying in their sculptures! Please Zoom to see clearly in all images! Martian Sculptures Depicting Dead Creatures Within Dead Creature Containers! "white drawings and lines as "action markers". Notice the dots for eyes, notice the outline type containers drawn or sculpted in "white". Notice how the non-white seems already done, as if the martians accomplished their task at hand. But close by are other areas that need to be filled up with massive, massive dead creatures and placed within other larger dead creatures ! The dead creature containers MUST of been hollowed out either by snakes eating the inside of creatures are a factory type process. Just not sure which yet! These photos in the links below also contain "white" motion marker lines with "pincher-like hands" and they are in the process explaining how they (these pincher-like hands) are putting what truly seems to be dead creatures into containers! And I really believe these containers are made of larger dead creatures, to act as walls for the creature parts. As shown up above, notice how I explain accurately (I think), These almost endless dead creature parts are filling up holes in the large dead creature brownish areas! In the following links, please notice how "white" lines and pincher like hands are in the process of filling up these "creature containers". That are "white", again, which are "white" to show they (the martians and maybe with the help of nasa) are demonstrating movement of how these brownish memorial sculptures were made and what they were mean't for! Which are memorials to how it took almost super humans strength to attach all all these almost endless dead-creature brownish sections! Remember the what in the above photos and in the next links are "white movement markers" to to help you the viewer what they the martians intentions were in creating these amazing diorama -like floor sculptures dedicated to the loss of their beloved creatures in extreme antiquity, when their planet's surface was destroyed and the ruination of their atmosphere, way, way long ago on the planet we call Mars!